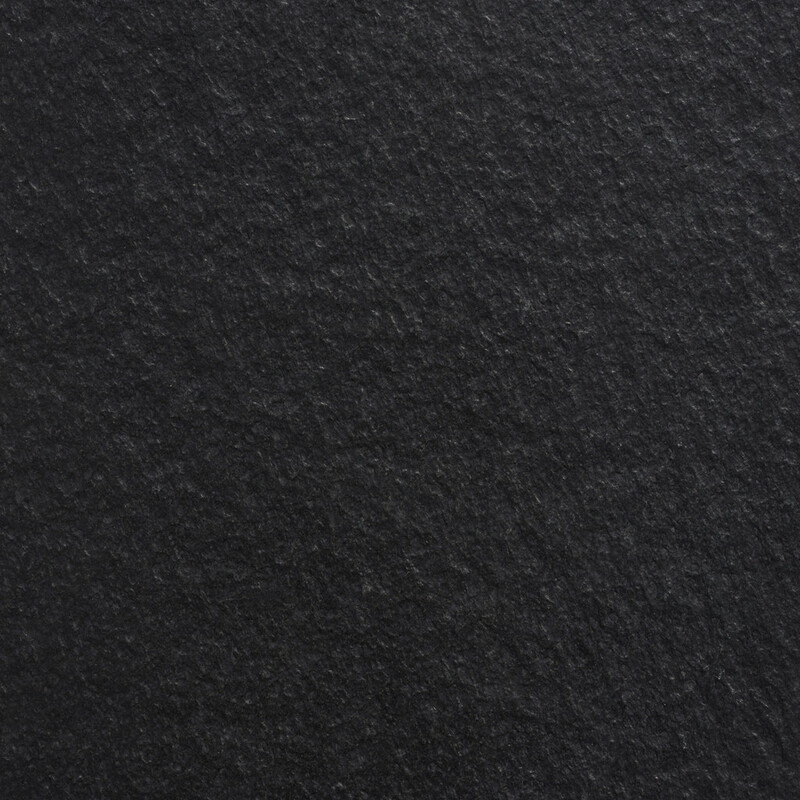 Deep black colored fine-grained granite. Zimbabwe Black has bright shines due to its quartz minerals, provinding a vivid luminosity to its surface. Elegant and sophisticated spots may be created with this stone.